Stomach flu, also known as viral gastroenteritis, is a viral infection that causes inflammation in the lining of the stomach and intestines, according to the National Institute of Diabetes and Digestive and Kidney Diseases. Stomach flu virus enters your body through direct contact with an infected person or by ingestion of contaminated food or drinks contaminated. Drinking coffee does not trigger stomach virus symptoms but might worsen them. Coffee is a brewed beverage prepared from roasted beans of the coffee plant. It contains caffeine, a substance that stimulates the central nervous system, according to MedlinePlus. If you have stomach flu symptoms, your doctor might advise you to avoid drinking coffee. 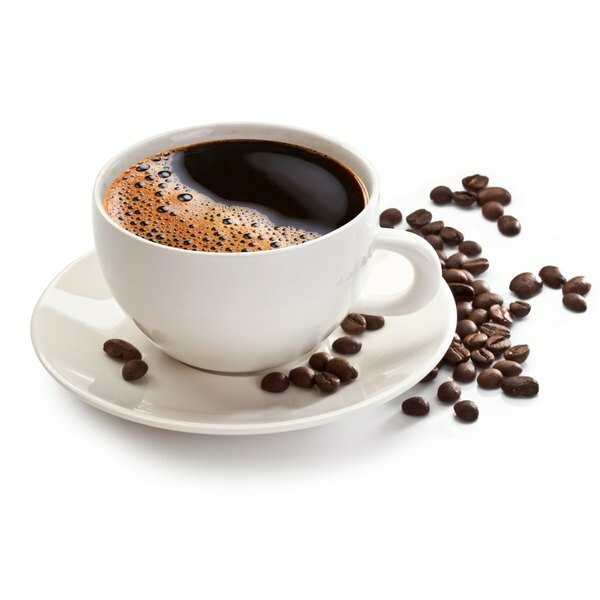 Caffeine stimulates the contraction of your intestines, which can worsen diarrhea and other symptoms of the stomach flu. If you have active symptoms of the stomach flu, your doctor will likely advise you to drink only clear liquids to rest your stomach and intestines until the inflammation heals, according to the National Institute of Diabetes and Digestive and Kidney Diseases. Examples of clear liquids include clear gelatin, pure water, fruit juice without pulp and clear broth. Avoid drinking milk because it can worsen diarrhea. Drink extra fluids when you have diarrhea or vomiting to prevent dehydration. If you become severely dehydrated, you might need hospitalization to receive intravenous fluids. Common stomach virus symptoms include loss of appetite, nausea, vomiting, diarrhea, low-grade fever, chills, fatigue, stomach cramps and muscle aches, according to the National Institute of Diabetes and Digestive and Kidney Diseases. These symptoms might start suddenly and last for one to three days. Call your doctor if the symptoms last longer than three days or become worse. Seek immediate medical attention if you have severe abdominal pain and bloody diarrhea or vomit. The most helpful way to prevent stomach virus symptoms is frequent hand washing, according to MayoClinic.com. Wash your hands with warm water and soap before handling meals and after using the bathroom. Scrub your hands for at least 20 seconds and rinse thoroughly. Do not dry your hands with a towel that has been used by someone else. Avoid sharing food or eating utensils with someone who has gastroenteritis.